I received this book free though Xpresso Book Tours. Follow the Waterfall Traveler tour here. I’ll admit the cover was the first thing to catch my eye. It really jumped out of the email from Xpresso Tours and right at me. The description made it sound like a unique fantasy story, so I requested to be put on the tour. But this book was so much more than what first impressions made it seem. 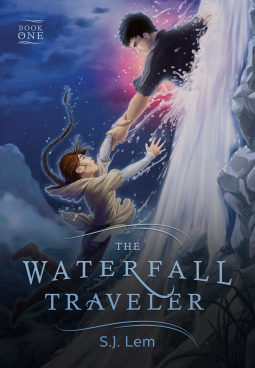 The Waterfall Traveler, is about Ri an orphan who lives with her guardian Samuel, however Samuel’s mind is affected by a strange ailment and by the time of this story it’s really Ri who is guarding Samuel. Both Ri and Samuel have mysterious pasts, but all Ri cares about is taking care of Samuel. When she gets a hint that there might be a cure out there she wants to find and deliver it. Things do not go to plan however as beasts with terrible powers move in on her village. Ri is attacked and then saved by a mysterious stranger who can travel through waterfalls. There’s a catch though and it means that Ri will have to learn to live in a world she had never dreamed existed while waiting to return home. As Ri meets new friends, makes new enemies, as discovers the wider world you go along on the journey, and it’s quite a thrilling ride. As the mysteries of Ri’s world unfold you will be left wanting more. As the story takes me deeper I did not want to leave her world. The one criticism I have is that the book has a totally unnecessary love triangle in it. The characters were solid, the action great, the world building good- it really didn’t need a love triangle (even if it is kinda down played.) It didn’t add anything to the story and left me rolling my eyes on more than one occasion. It’s the only reason this book didn’t get a “loved it” rating. I could hardly put it down, and when I wasn’t reading it I was thinking about it. The characters and world are so rich you really feel like you’re part of Ri’s adventure. The ups and downs of the story just worked beautifully to bring the book to it’s exciting climax. 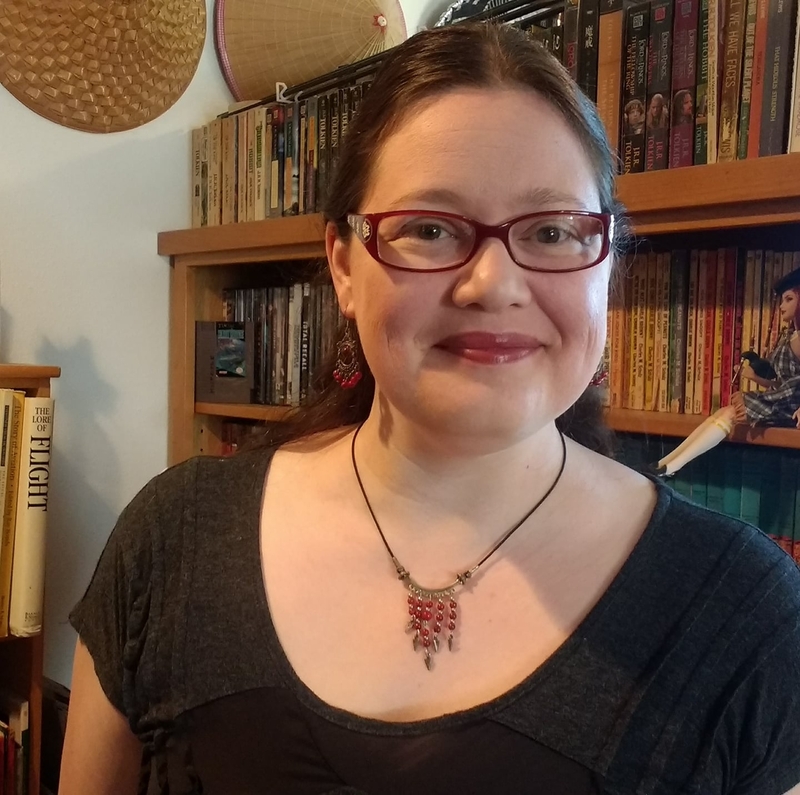 I would recommend this to anyone who is looking for something new and different in fantasy. Thank you for the opportunity to read The Waterfall Traveler.